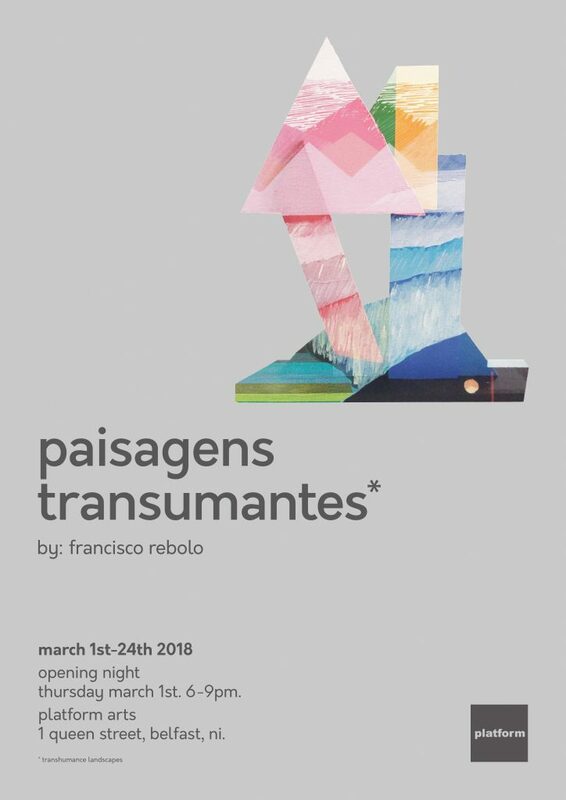 Platform Arts are delighted to present a new solo exhibition by Francisco Rebolo. the pictorial and aesthetic composition of a drawing. with the intention of making explicit to the visitor the role of writing in the process of reflecting emotions. Originally from Lisbon, Portugal, Rebolo is currently living and practicing in Belfast.